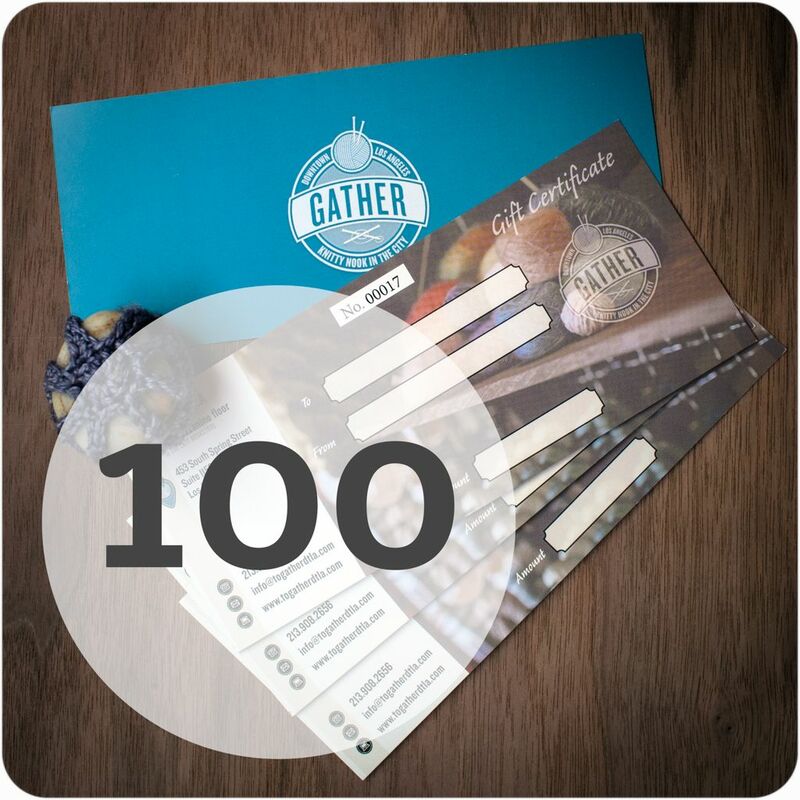 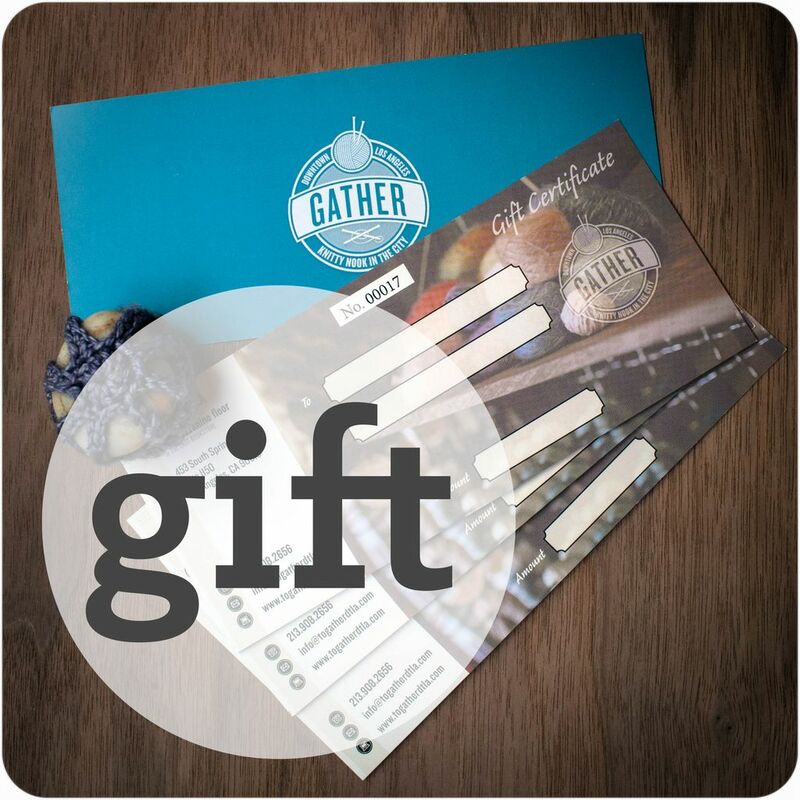 Your Gather Gift Card is good towards purchase of any products and/or classes at our brick and mortar shop downtown Los Angeles, or by calling (213) 908-2656 to order over the phone. The value of your card is not redeemable for cash and any unused balance remains on your account until depleted. The card has no implied warranties and Gather assumes no responsibility for unauthorized use. If lost or stolen, replacement card with remaining value requires original proof of purchase. For balance please send your inquiry to orders@togatherdtla.com.